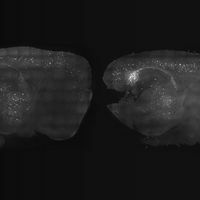 Infected animals given chloroquine while pregnant had fetuses with a far lighter viral load in their brains than untreated mice did. 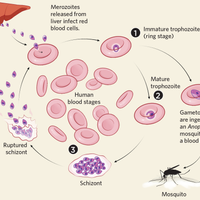 ISTOCK, LUISMMOLINAChloroquine has been used for decades to prevent and treat malaria. 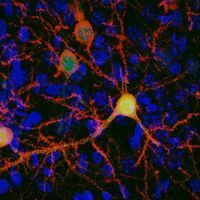 It also appears to partially ward off the Zika virus in unborn mice when their mothers are given the drug, researchers report today (November 17) in Scientific Reports. The scientists showed that when mice infected with Zika virus drank chloroquine-treated water mid-way through their pregnancies, their pups ended up with 20-fold less virus in their brains than pups whose mothers were not treated. Because chloroquine is already considered safe for use during pregnancy, the authors say it should be considered for treatment and prevention of Zika infection in women. 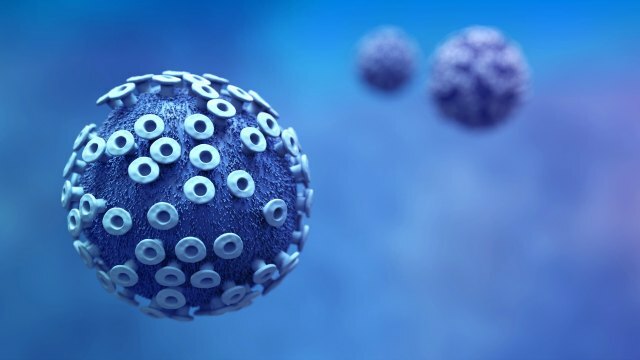 Terskikh’s team used a new model of Zika virus in which mice have their interferon signaling systems intact, unlike other strains that have deficient interferon signaling. “We believe our mouse model more accurately represents the way Zika virus infects men, women and babies while in the womb,” he says in the release. They found that pregnant mothers could pass Zika virus to their fetuses, but if the animals received chloroquine a day after they became infected, the virus load in the mothers’ blood and the fetuses’ brains was 20-fold less. 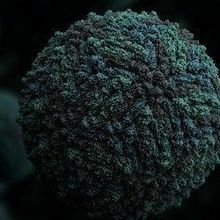 Additionally, the researchers found that in human fetal neural progenitor cells and in neural stem cell culture, chloroquine reduced Zika virus infection—and it did so at doses equivalent to or less than those that people normally receive as an antimalarial.